Dermalogica promotes beautiful, healthy-looking skin. 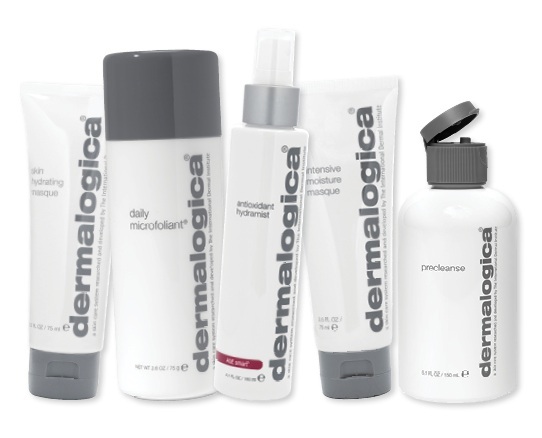 Dermalogica’s formula has pioneered new standards for product performance. Dermalogica uses only the finest ingredients available. 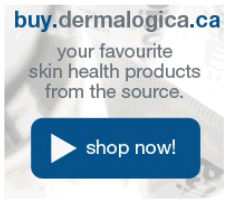 Dermalogica products are non-comedogenic. Developed with the environment in mind, we also ensure that all ingredients are from eco-safe sources and are packaged in recyclable containers. Always cruelty-free, Dermalogica does not test on animals. Our skin therapists will analyze your skin, then perform a zone specific treatment designed to solve your skin problem, in 20 minutes! Microzone treatments are the quick fix for troubled skin.